The first live event to be broadcasted in 8K resolution should be the Tokyo Olympic Games in 2020, but but broadcasters will use large and expensive infrastructure equipment to achieve this feat. However, the cost of this solution will be prohibitive for most other situations, so Advantech and SocioNext have collaborated to provide more affordable solutions for live 8Kp60 HEVC video encoding and decoding. The PCIe card supports Linux and Windows, and simple-to-use API and example code for FFmpeg and GStreamer multimedia are provided. It can be plugged into VEGA-7010 1U Video Server which provides multiple redundant 10GbE & 1GbE ports, SDI-3G/12G, HDMI 2.0 & DP 1.2 video inputs, an Intel Xeon processor based host system, 4x USB3 ports & console port, as well as four PCI Express slots, and a 300W PSU. 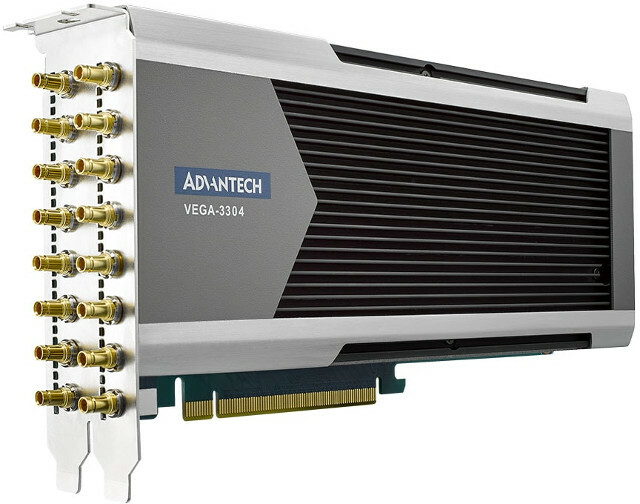 VEGA-6304 is the latest 8K60 HEVC encoder platform announced by Advantek, designed for users who need a small, portable 8K HEVC encoding, recording, and streaming appliance. The platform will eventually support quad SDI-12G and quad HDMI inputs in addition to 16 SDI-3G, and will support multi-channel audio capture. Front-accessible SSDs can also be installed in the system for content recording, backup, and archival. The encoders can be combined with Socionext S8 8K media player to playback to live 8K stream. Pricing for the encoders has not been made public, and while the solutions are meant to be “more affordable” they should still be costly, as for reference, the 8K media player was announced for $22,000 last year. 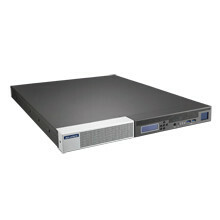 For more details, visit Advantech VEGA-3304 and VEGA-7010 product pages.